We believe that an atypical life is one that embraces all of the beauty and all of the brokenness as given from the same hand and given out of love. The ONE THING SERIES is a full 5-episode season where we talk to thinkers, doers and leaders about the 1 thing that has influenced or changed their trajectory in their life. 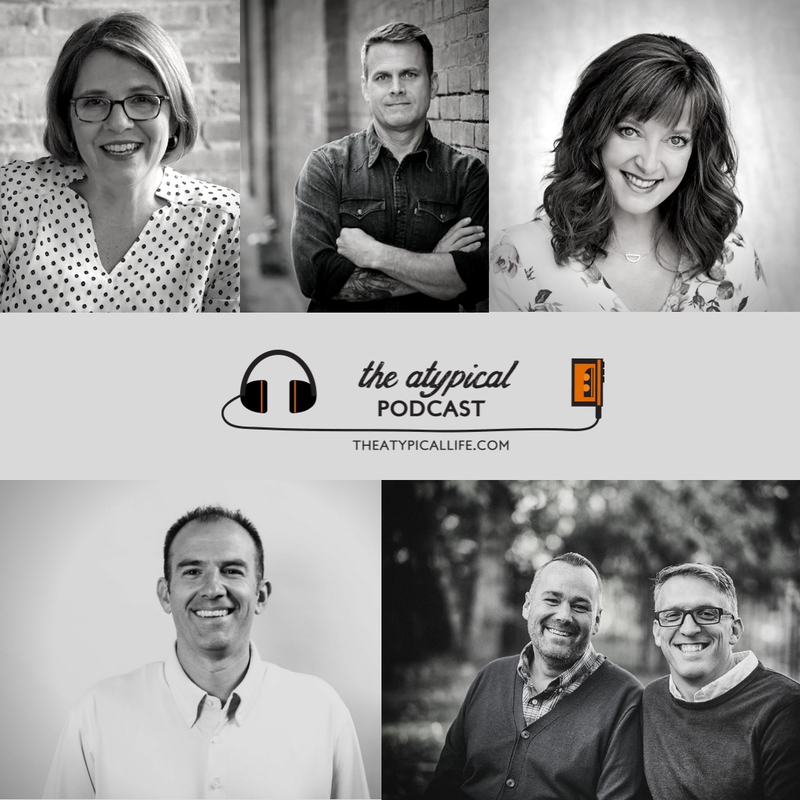 Listen along to as these folks vulnerably share that thing that has changed it all for them.